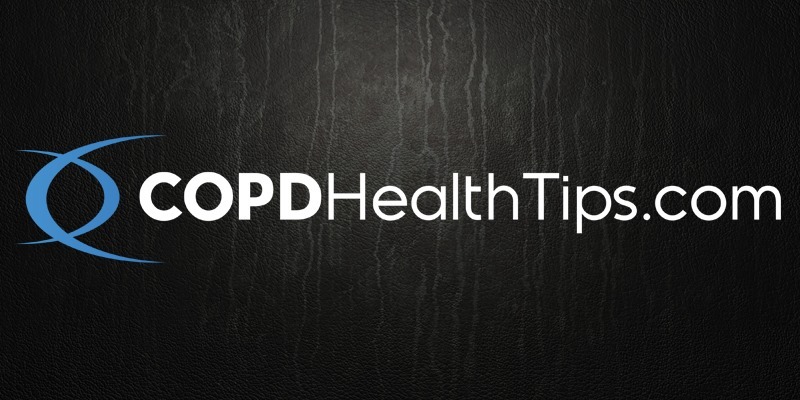 Through a collaboration of COPD medical professionals, patients and caregivers, NJ-based non-profit organization is developing COPDHealthTips.com; which is intended to provide practical tips patients and caregivers can enact to reduce COPD Exacerbations. Flemington, NJ – COPD (Chronic Obstructive Pulmonary Disease) is an underserved community, not only in the treatment and care of patients but also the availability of practical resources that patients and their caregivers can easily access to help reduce COPD exacerbations – or COPD flair-ups. To kick off COPD Awareness Month, November 2017, Right2Breathe®, a 501(c)(3) non-profit organization based in New Jersey announced the development of COPDHealthTips.com, a globally launched responsive website, which will provide educational resources to patients and their caregivers that can help reduce the potential of experiencing COPD exacerbations and improve overall health while living with COPD. A leading cause of frequent hospital visits for COPD patients is the onset of an exacerbation or flair-up. Acute exacerbation of COPD also known as acute exacerbations of chronic bronchitis (AECB) is a sudden worsening of COPD symptoms (shortness of breath, quantity, and color of phlegm) that typically lasts for several days. It may be triggered by an infection with bacteria or viruses or by environmental pollutants. 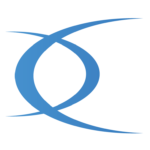 The intent of COPDHealthTips.com is to expand each segment into practical ‘tips’ that the average COPD patient and caregiver can easily understand and incorporate into their COPD action plan based on the recently launched COPD Gold Standards of treatment. 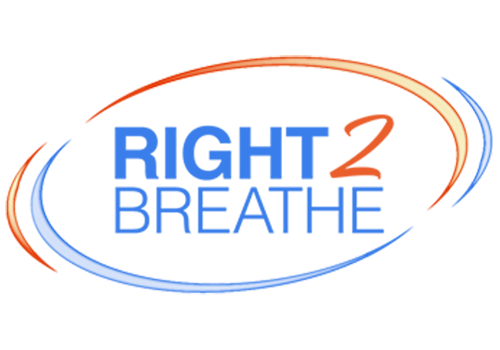 By offering this website to COPD patients, caregivers and healthcare professionals across the globe, the site has the goal of becoming The Online Hub of COPD Education & Resources™. The COPDHealthTips.com project is managed by Morrison’s Right2Breathe® co-founder and Chief Marketing Officer Tim Charlet. One of the most intriguing elements being infused into COPDHealthTips.com is the MyCOPDStory™ platform. This independent section of the website will permit COPD patients, caregivers, healthcare professionals and like-minded non-profit organizations to tell their own COPD Story. Right2Breathe® is continually developing content throughout November which kicks off COPD Awareness Month. COPD patients, caregivers, and medical professionals can sign-up to be a contributor for MyCOPDStory™ by visiting COPDHealthTips.com and submitting their email or following the COPDHealthTips.com Facebook account and posting a message on the page. The site is scheduled to launch before the close of 2017, with daily content being published on the website beginning January 1st, 2018.